Search Engine Optimization (SEO) is evolving so fast that the techniques we used couple of years ago are no longer applicable today and will not only bring to positive effect but may also harm your website traffic by bringing you a ban by search engines. That’s why we not only need to stay up-to-date with what really works, but also with what doesn’t. Moreover, there is so much information about SEO out there that it’s very hard to read something that will totally mislead you. Back in the days it was enough to just use the keywords you want to rank high for many times on your pages in order to guarantee some good traffic. A lot of people even used to create a lot of meaningless pages randomly putting keywords in them. In the recent years Google has done a lot in order to prevent website owners from using this technique. The search engine has become a lot more better at understanding whether a text has some real information in it or is just used to manipulate the results. What could happen if you use it? Keyword stuffing is now considered as a black-hat SEO technique and if Google catches you it will penalize your website. As we are talking about a spam action, it means that Google will manually remove your site from the search engine if it finds out that you are using keyword stuffing. You will get a notification in Google’s Search Console (you can read about Search Console and how to verify your Oxxy site in our Help Centre). You can recover by removing all the keywords that you have stuffed and submitting your site for reconsideration using Search Console again. 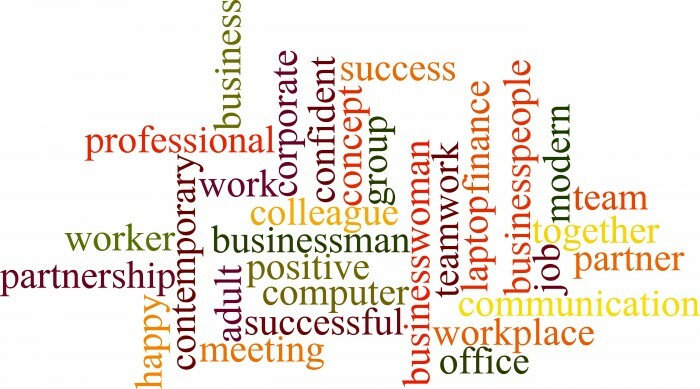 Instead of randomly putting keywords on your pages, try to add as much value as possible to your content. There is nothing better that unique and valuable texts that are loved by the audience. Back in the days search engines needed to be notified by site owners about the existence of their website in order to for the site to be indexed. Now this is not necessary anymore as all the major search engines, such as Google, Bing or Yahoo can find and index your website all by themselves. 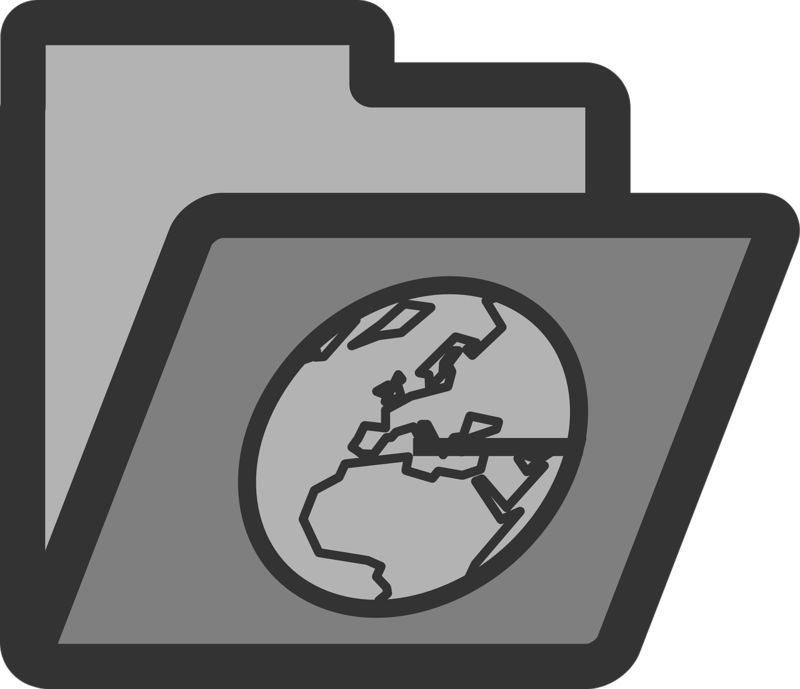 The only thing you can do is submit your site map in Google Search Console. The biggest thread here is that many people don’t know that Google can easily index their website and are paying fees to companies that offer manual submission to search engines. Follow all the best practices and don’t pay to people that offer you manual submission. 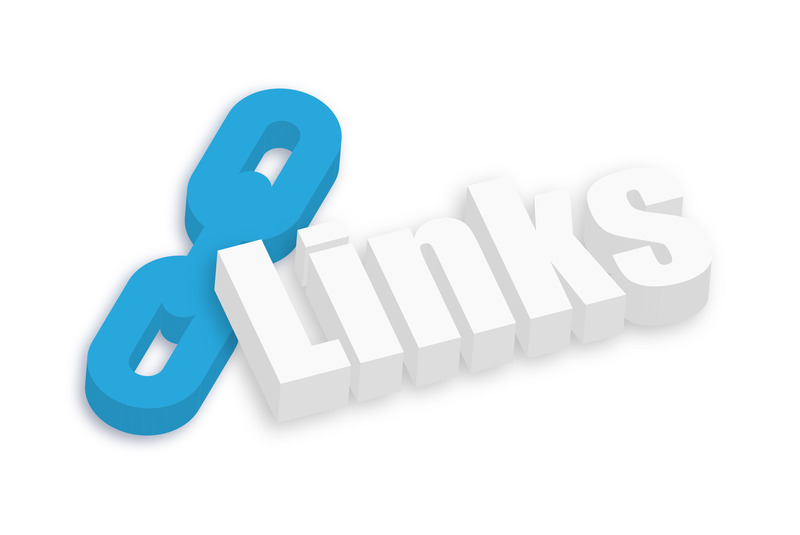 Link exchange is another black-hat SEO tactic that people used a lot some years ago in order to boost their ranking. Let’s say that you and your friend Joe both have a website. You ask Joe to put a link to your website on his website and in return you do the same. Then you do that with bunch of other people and expect to start getting a lot more traffic. But the reality is a bit different. If you don’t know how to do link building properly, there is a big chance that you will get banned by Google. What could happen if you do it? As we said, you can get banned by Google. In 2012 Google released the Penguin update for the first time. It’s main purpose was to find websites that are buying and exchanging a lot of links and ban them. The way to recover from the Penguin is by removing the bad links or disavowing them and wait for the next Penguin update to be rolled out. There are plenty of smarter ways to gain backlinks. For example, you can publish valuable content that will get natural links by others. You can also be partner at various events in your industry and ask the organizers to put a link to your website on their page. 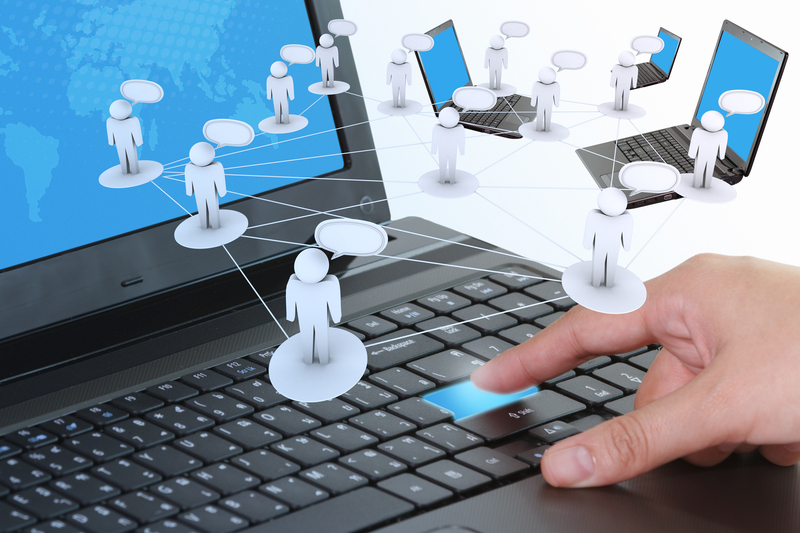 Another widespread link building tactic includes commenting on various blogs and forums with your website URL. Many people even use automated scripts that import comments on different blogs. The same goes with forums too. Many people think that simply posting a link on their website on every forum topic they find is fine. But it’s not and you should avoid this. You will most probably get banned from the blogs and forums you submit meaningless comments to. 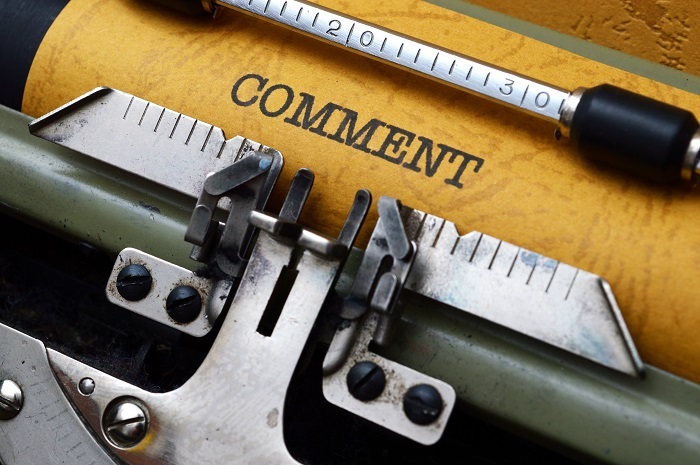 Commenting on other blogs and forums is fine, but you should know how to do it. If you become a part of the community and everything you post is meaningful and valuable for the other members, you can really bring a lot of traffic to your website. Submitting your site to directories is almost the same as submitting it to forums. People do it in order to get more backlinks, but as we’ve already said – there are many smarter ways to do it. As Google is getting more smarter about spammy link building techniques, you need to be very careful when submitting your site into directories with poor authority. Try some other methods of link building that aren’t so easy, but won’t get your website penalized. Ranking high on search engines is becoming harder. There are two main reasons about that. The first is that the competition is expanding. The second reason is that search engines are constantly improving their algorithms in order to provide only really quality websites to people. Basically, this means that there is no easy way to optimize your website. Some easy SEO techniques that were used 10 years ago don’t work now. When optimizing your website you need to think about ways to make it easily accessible and valuable for your visitors, instead of trying to outsmart search engines.